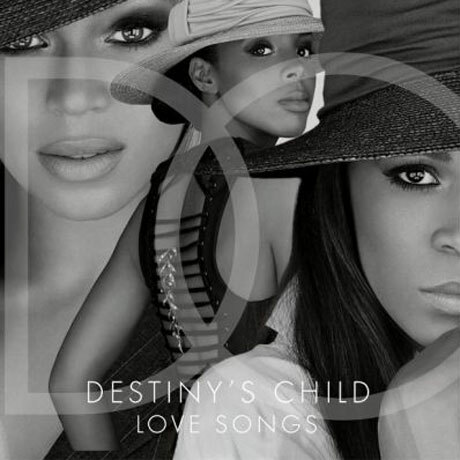 Just yesterday (January 10), we learned that beloved R&B divas Destiny's Child were ready to release "Nuclear," their first song in eight years, on a love-song-geared compendium called, well, Love Songs. The collection drops January 29 through Sony/Legacy, but the song is streaming a couple of weeks early. Produced by Pharrell Williams, the track rocks a Rob Base and DJ E-Z Rock-styled break, complemented with some sensually oozing, speaker-panning synths. The trio, meanwhile, offer their siren song subtly, noting how someone special is heating things up for them. You can stream Destiny's Child's dance-driven new love song, and ponder what it will be like if the trio do, in fact, get together to play the song during Beyoncé's upcoming Super Bowl halftime appearance on February 3. ​Busta Rhymes Gets Missy Elliott and Kelly Rowland for "Get It"
Destiny's Child to Reunite for Coachella 2018?